Elvince dreams of being a lawyer. His father passed away in 2001, and his mother does small jobs to earn a living. Elvince was out of school for six years due to the lack of money to pay for school. 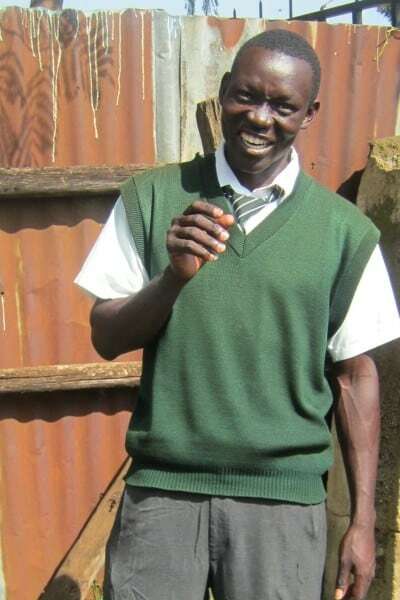 He was determined to finish high school and was accepted into a school near home that would let him finish despite his age. He is diligent, determined, and is performing well despite the break in his education. He enjoys playing soccer and listening to music.